This forward-thinking couple have combined a minimalist lifestyle with their passion for clean energy. 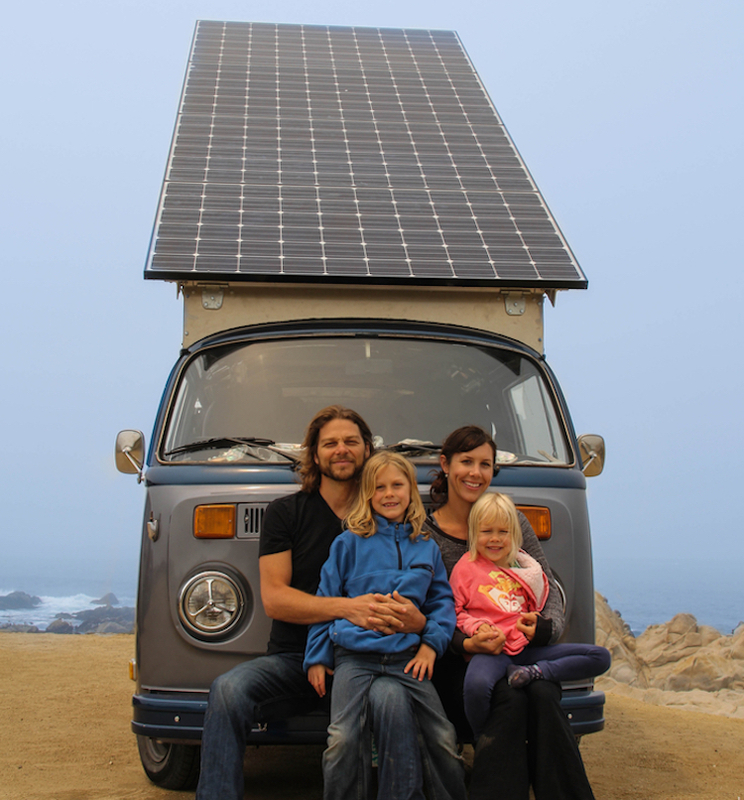 Brett and Kira Belen and their two kids are travelling the U.S in their DIY solar electric VW bus they built themselves. Brett has been passionate about clean energy since his high school days and this is not his first time embarking on renewable and sustainable projects. The family lived off-the-grid for six years before they settled down in Ashland, Oregan. 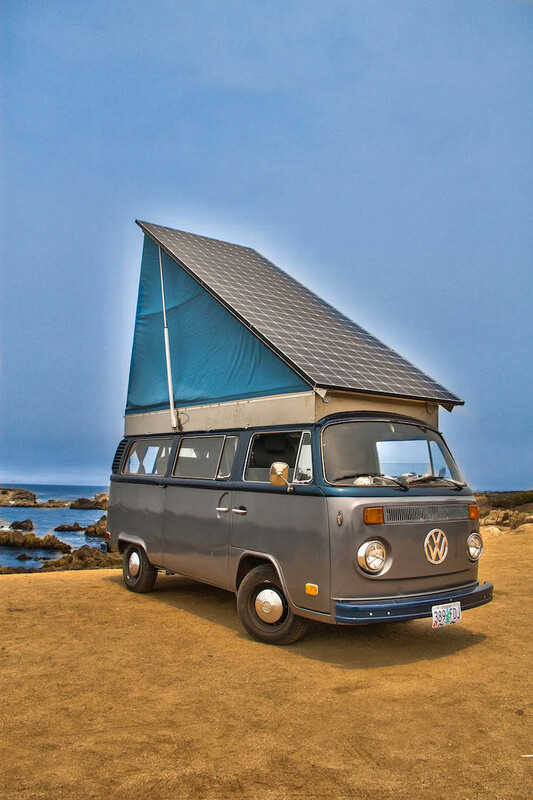 The retro Volkswagen features a large solar panel on the roof, tilted for maximum sun exposure. According to their website, the roof consists of 4,305 watt LG panels. At full tilt the panel reaches a 40 degree angle, which allows it to face the sun directly. It takes just over a day for the battery bank to fully charge. 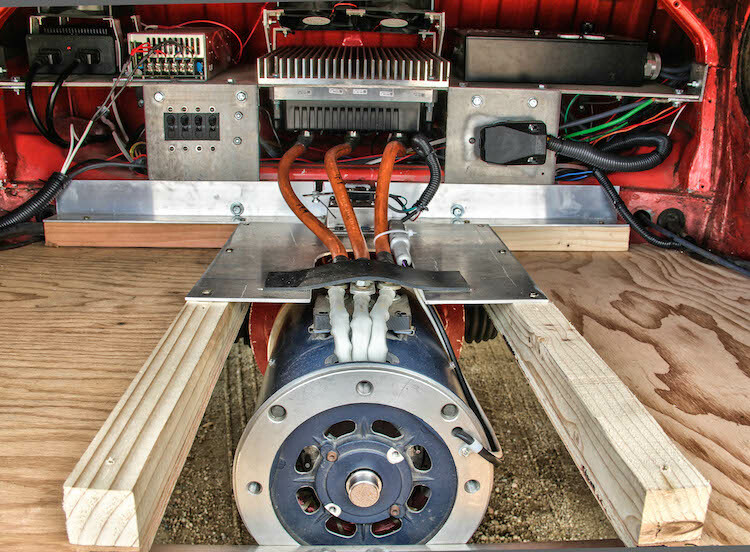 The bus is decked with a battery bank currently set of 12 Trojan T-1275 lead acid batteries, that reside in a custom battery box under the rear bench seat. According to TreeHugger, the original EV conversion project set the couple back about $25,000, including the bus itself. Check out their website for my technical information and personal videos from the trip. 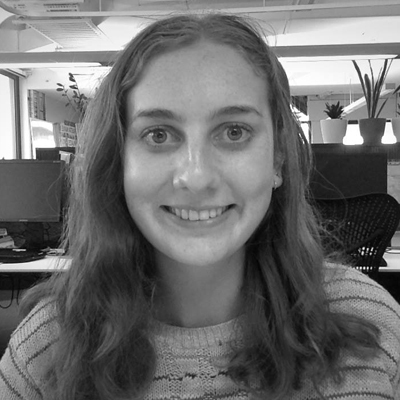 Read this next: Why solar power for your home is worth it! Projects like this remind us of the importance of clean energy and minimalist lifestyles. Burning fossil fuels to produce energy we use every day emits harmful greenhouse gasses that contribute to climate change. Solar power and other renewable energy sources are necessary for reducing climate change effects, and innovators like this family are paving the way for a sustainable future. Switching to solar is imperative to reduce your carbon footprint. This family leads by example encouraging others live off the grid, reduce personal assets and excess "stuff" and to embrace clean energy. Not to mention, enjoying spending quality family time.